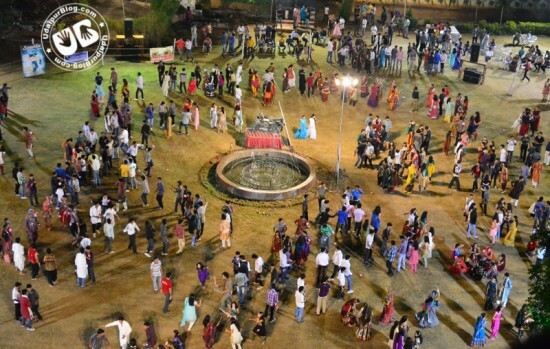 The season is back again. 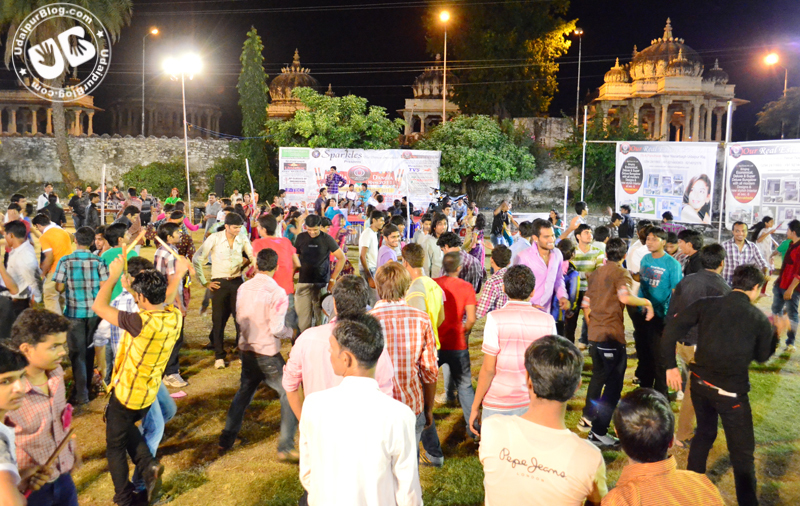 The excitement has hit all the generations of Udaipur, not only the youth. 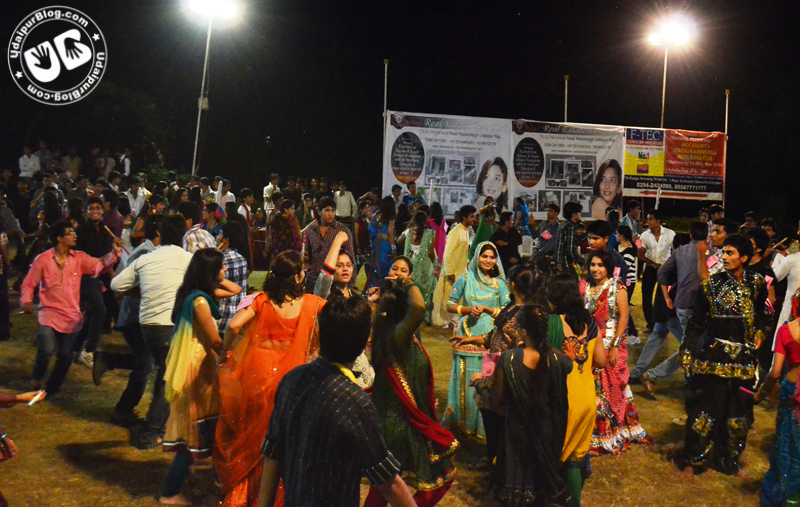 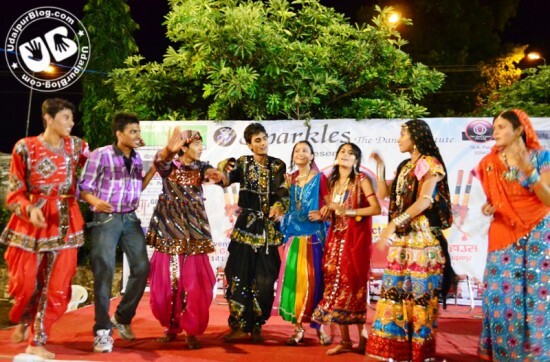 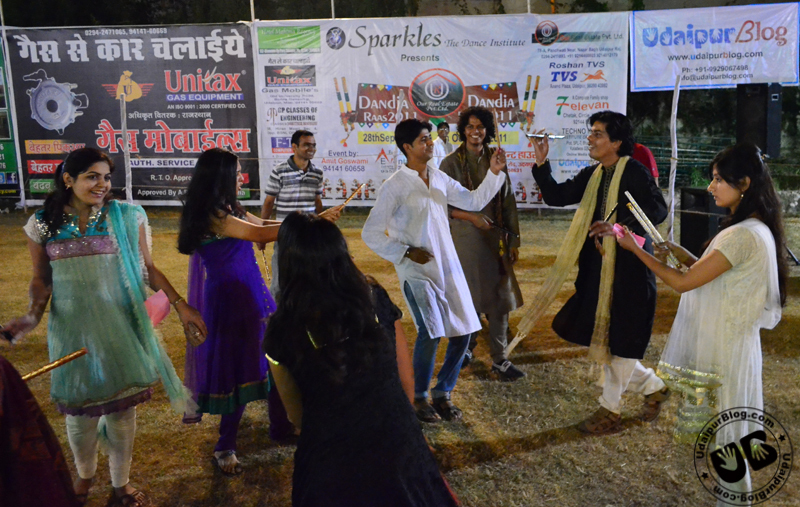 The same can be seen at the Our Real Estate Dandiya Raas 2011 by the Sparkles Dance group. 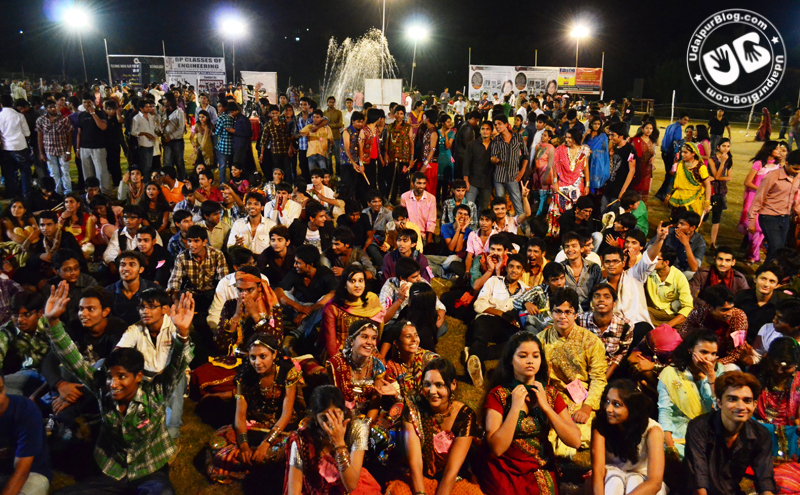 Being organized at Satyam Shivam Sundaram Garden, Ayad, the location is too easy to reach from the city. To have a glimpse of the event, I had a visit at the place yesterday. 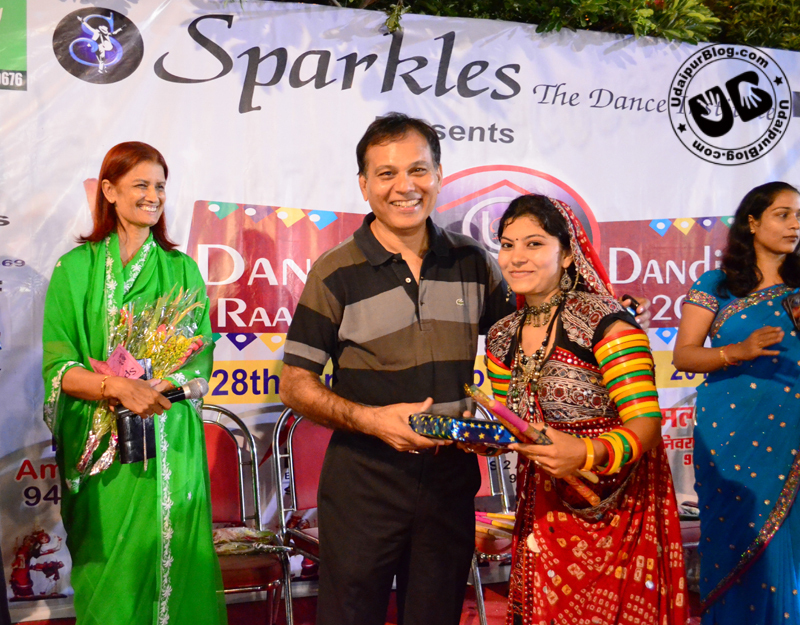 I am not at all a good dancer, so I chose to stick with my camera to click few pictures of the event and share it with the Udaipies. As could be seen in the photographs, the response of the crowd was overwhelming, RJ/Anchor Piyush hosted the show in his awesome style, and above all, the traditional music pumped up every heart beat and forced every pair of feet to dance on its own. 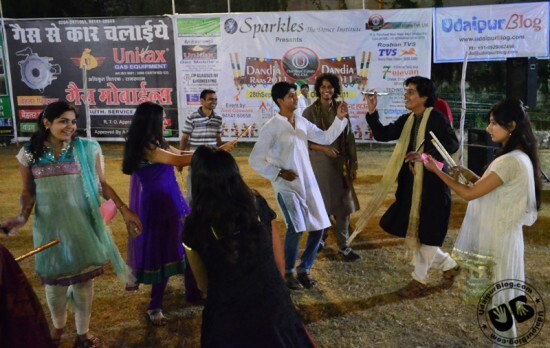 If you are in a mood to enjoy the season of Navratri at its best, I strongly recommend you not to miss the Our Real Estate Dandiya Raas 2011.
awesome…great pictures…love to be in Udaipur. 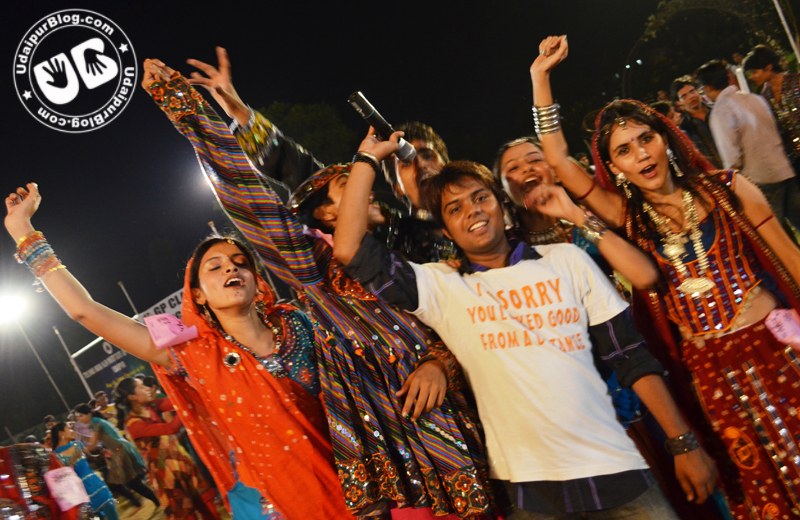 Here in Bangalore its great too. 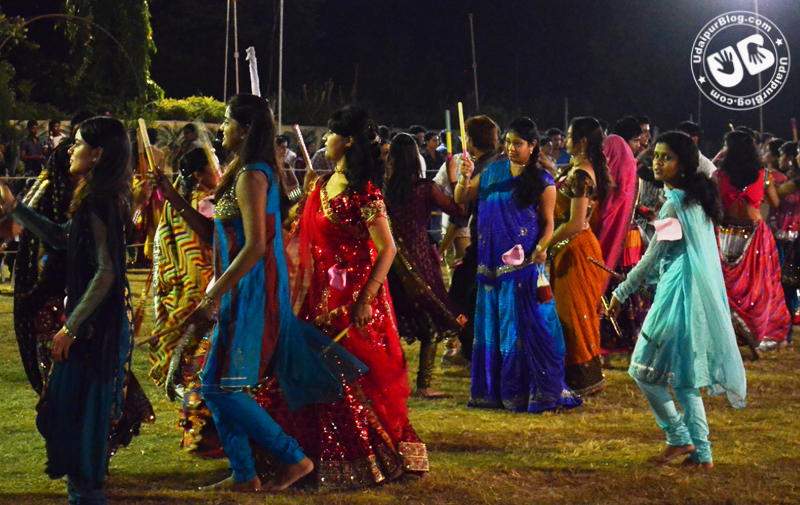 Please tell me also where Garba happens in Bangalore where common people can also join & do garba.